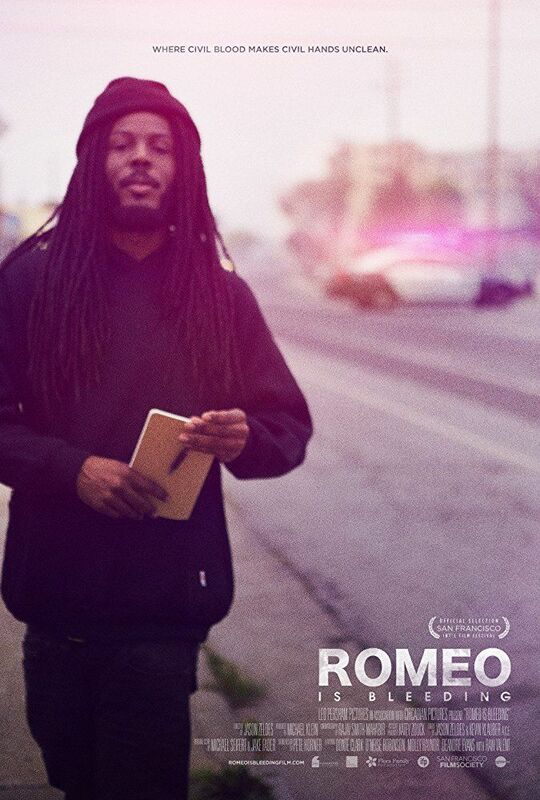 Romeo Is Bleeding is a 2015 documentary film directed by Jason Zeldes focusing on poets and students of Richmond, California as they prepare an adaptation of Romeo and Juliet based on the decades-long violent conflict between the neighborhoods of North and Central Richmond. The film explores the sources of this conflict and includes voices from citizens, city government, and the Richmond police department. Read more on Wikipedia.